Every Child Deserves To Dream! 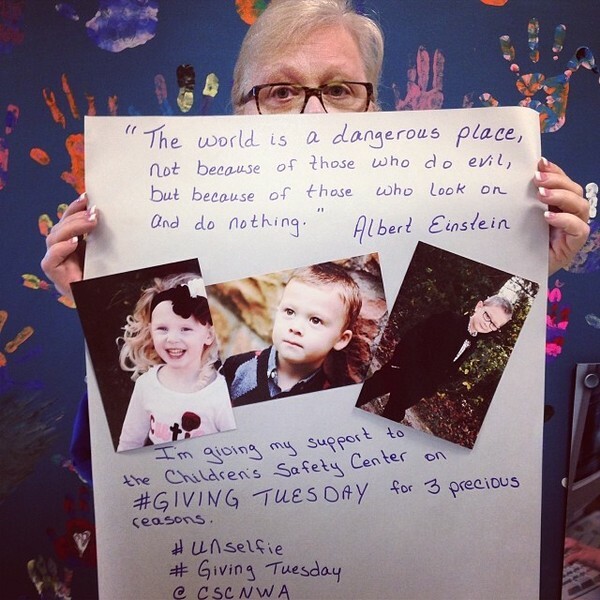 Please join the movement today and make your donation to the Children's Safety Center. Every dollar goes directly to the Center's programs for child abuse victims and stays local. The nationwide campaign is the perfect time to give directly to your favorite charity, donate time to an important cause or raise awareness of an issue that matters.